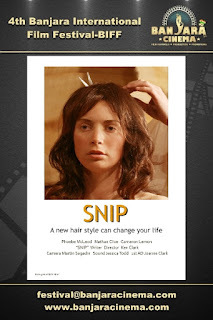 4th Banjara International Film Festival welcomes the submission of student short "Snip" from New Zealand, directed by Ken Clark. 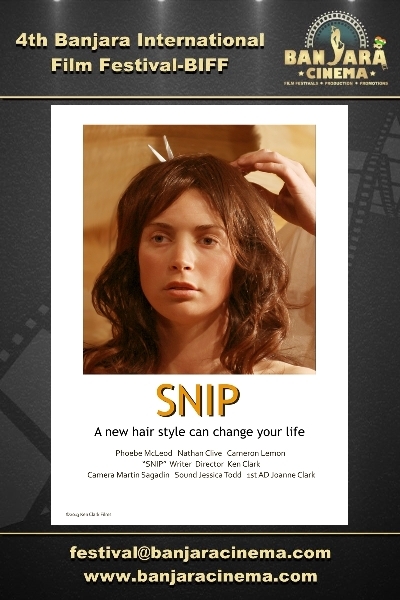 Synopsis: A new hair style can change your life. 4th Banjara International Film Festival welcomes the submission of professional short "2 Minutes" from India, directed by Gursharan Singh Syan. Synopsis: Relationships... are like sand. RESPECT and FREEDOM keeps it INTACT... infinitely. 4th Banjara International Film Festival welcomes the submission of professional short "Amar" from India, directed by Umesh Wadkar. 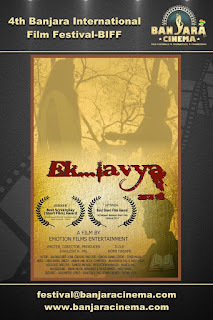 Synopsis: A story of a helping boy and how his good deeds come back as a help to him. 4th Banjara International Film Festival welcomes the submission of student short "For Better, For Worse" from Israel, directed by Tal Greenberg. 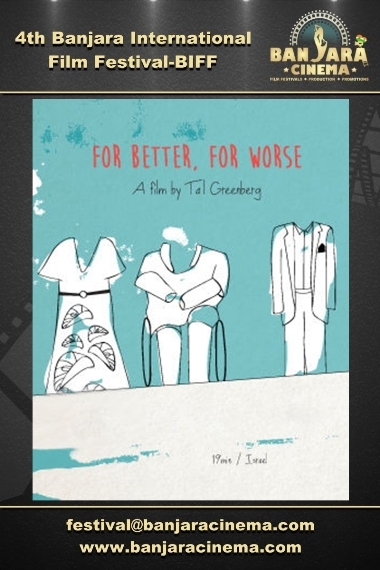 Synopsis: The film examines the boundary between love and dependence, between habit and choice, and asks - in relationships, where is true love found? 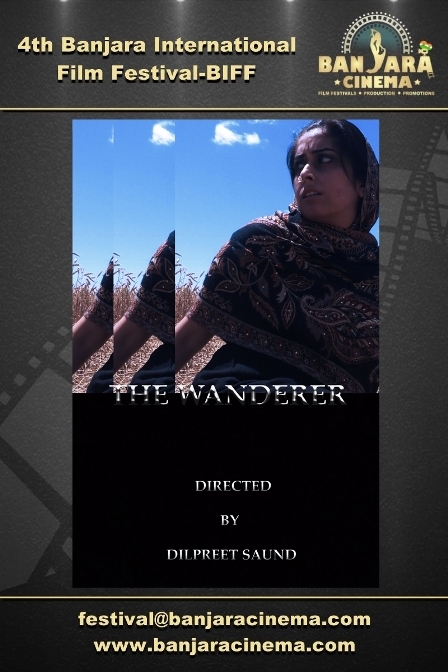 4th Banjara International Film Festival welcomes the submission of student short "The Wanderer" from Canada, directed by Dilpreet Saund. 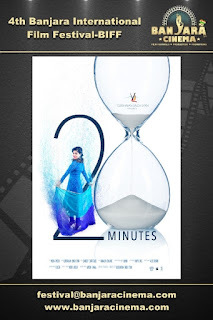 Synopsis: A girl is wandering the fields in her village living day-to-day gathering food for her family until one day she notices something on the ground. 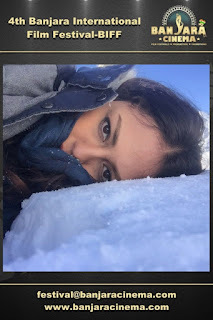 The girl is transported into another world but is she really transported or is she dreaming. 4th Banjara International Film Festival welcomes the submission of professional short "Emancipation" from Iran, directed by Behzad Khodaveici. Synopsis: Life of a girl in my country. 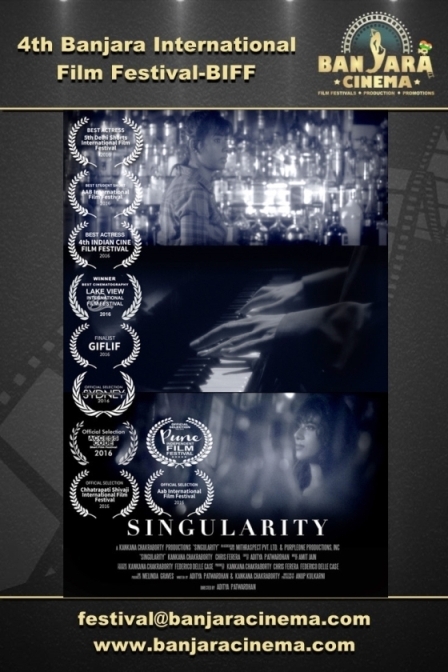 4th Banjara International Film Festival welcomes the submission of professional short "Singularity" from United States, directed by Aditya Patwardhan. 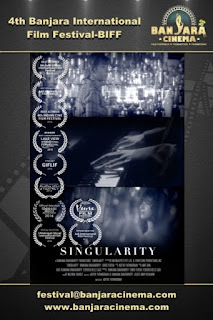 Synopsis: WHAT IF's in life are born out of the insecurities which in return gives birth to fear and thus it stops us from being in the moment. The story shows a moment from Kathy's (Protagonist) life where her 'What if's' restricts her from being in the moment and ultimately her journey of overcoming her fear. 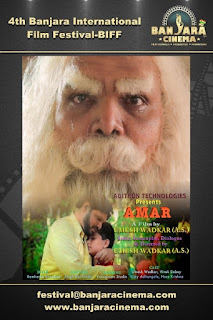 4th Banjara International Film Festival welcomes the submission of professional short "Pawan Kalyan vs Mahesh Babu" from India, directed by CV Ramana. Synopsis: A Pawan Kalyan fan and a Mahesh Babu fan fight it out to decide the number one hero of Telugu cinema. 4th Banjara International Film Festival welcomes the submission of professional short "EKLAVYA...aaj bhi" from India,directed by SHAILESH R PAL. Synopsis: A JOURNEY OF A POOR BOY STRUGGLING FOR HIS AIM TO ACHIEVE AND GOING THROUGH SOME SYSTEM OBSTACLES HE FACES IN HIS JOURNEY. Synopsis: Pavan, a Punjabi teenager, gets involved in his local gang in order to support his fragmented family when his unemployed and abusive father fails to do so. When a drug deal goes wrong and tensions run high with his two-faced gang leader, Pavan must make a tough decision that could ultimately threaten his life and the family he has worked so hard to protect.